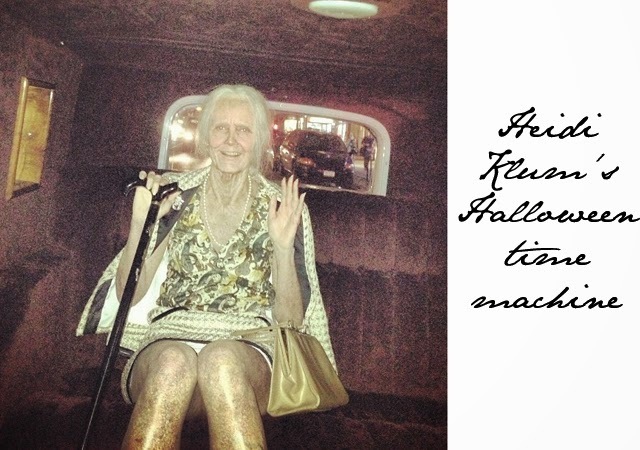 Heidi Klum's Halloween costumes are epic. When it comes to Halloween, there's no one that takes the holiday more seriously than Ms. Klum and this year she's once again blown us all away. 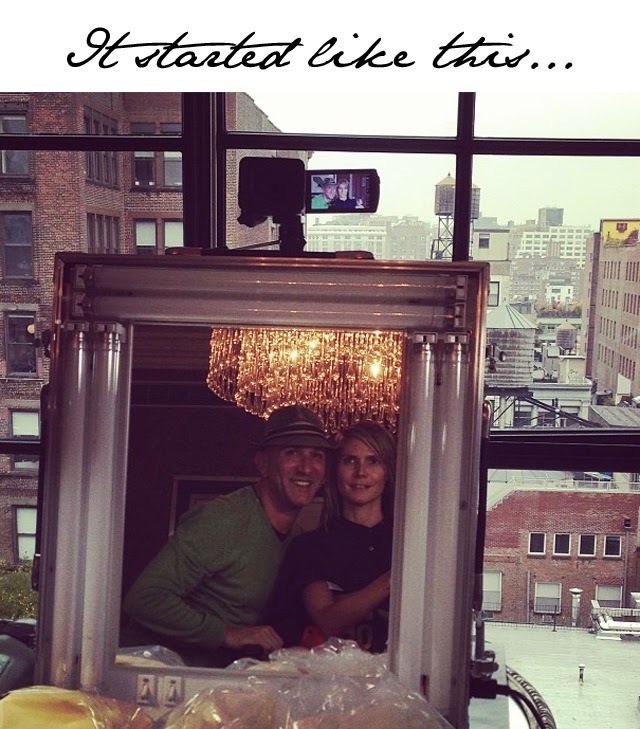 Heidi took a time machine to her future, with the help of some pretty talented makeup artists. Age spots, wrinkles, grey hair and more all played a part in turning Heidi Klum, supermodel extraordinaire, into a "mature lady." She is quite simply unrecognizable. 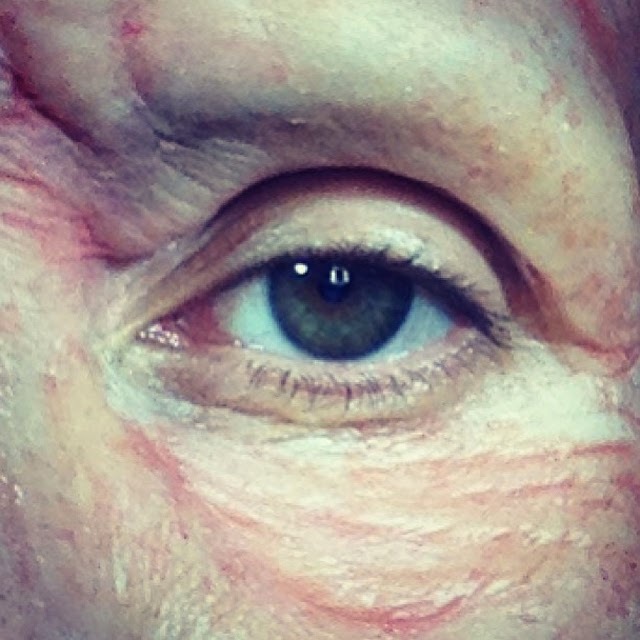 Here's your first look at Heidi Klum's Halloween transformation.